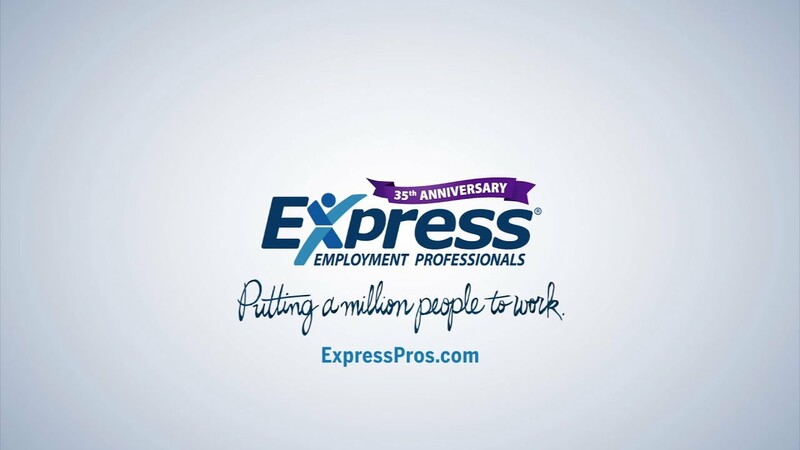 When you work with Express, you build a relationship with a team of employment professionals in your community who have, in turn, built personal relationships with the businesses that are hiring. Whether you're looking for a short-term job to supplement your income or you're building a new career, we offer the flexibility to work the way you want, and you'll never pay a fee to Express for our services and support. Monday - Friday | 8 - 5 p.m.